Rollo, a naughty little troll, absolutely hates doing the Christmas chores, so he decides to run away from home rather than do them this year. Instead he visits all his animal friends, spending the holiday season with owls, bears, otters and even moose. All the same, it isn’t long before Rollo realises there’s no place like home, and rushes back to enjoy a traditional troll-ific Christmas with his family. But what will the other trolls think of Rollo’s runaway ways? 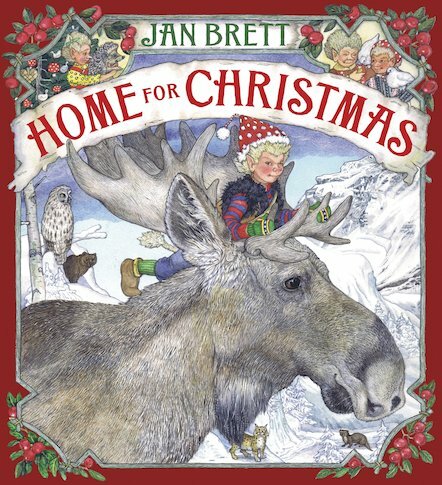 Illustrated with Jan Brett’s magnificently detailed artwork, this story is a festive feast for every family member.